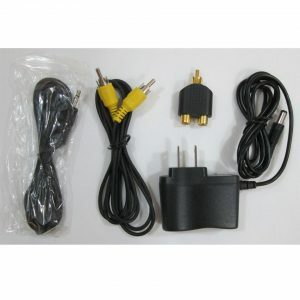 A/V 10 pin to RCA conversion cable used on DirecTV Genie Mini boxes that do NOT have the yellow composite video cable needed by TVGuardian. 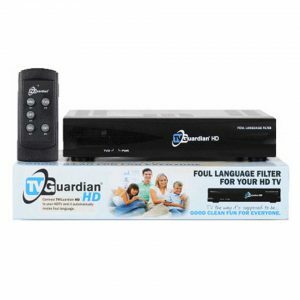 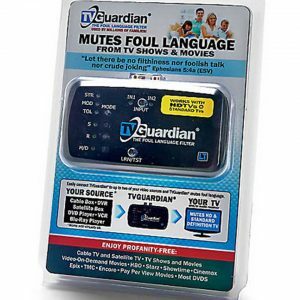 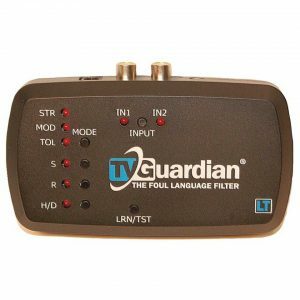 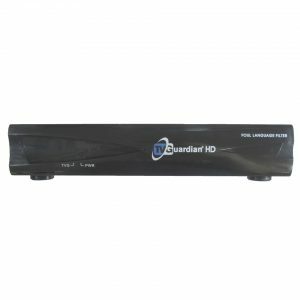 More information about filtering your satellite box with the TVGuardian can be found here. 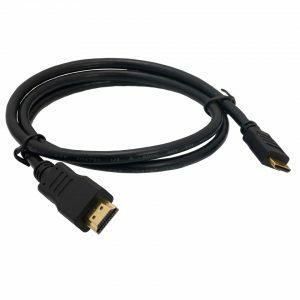 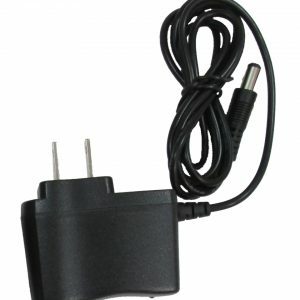 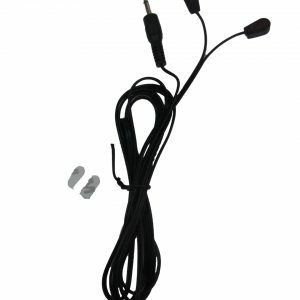 This is an A/V 10 pin to RCA conversion cable used on DirecTV Genie boxes that do NOT have the yellow composite video cable needed by TVGuardian. 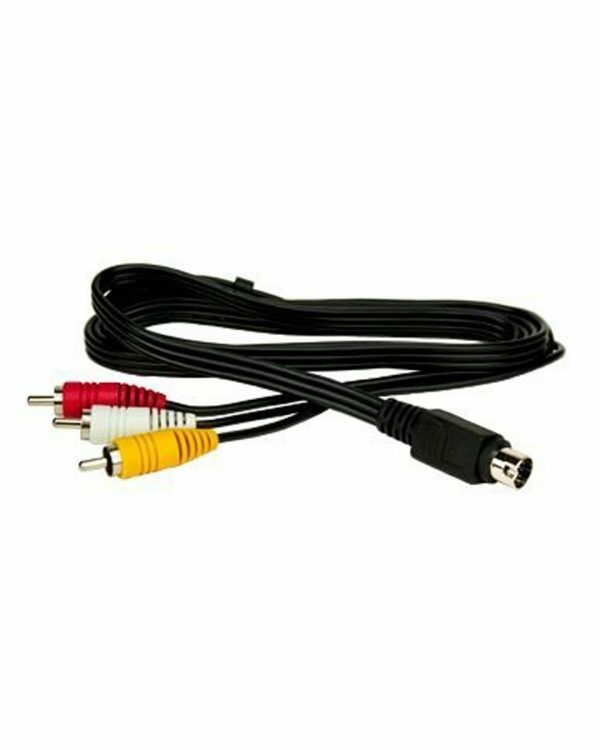 This cable takes the Genie’s available A/V 10 pin port and converts it into the yellow RCA cable needed to pass Closed Captioning to the TVGuardian Profanity Filter.